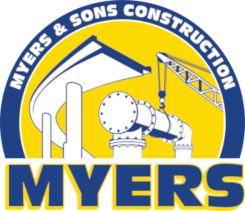 Myers was selected by Harbor View Mutual Water Company as the prime contractor for the construction of the new Harbor View WTP. 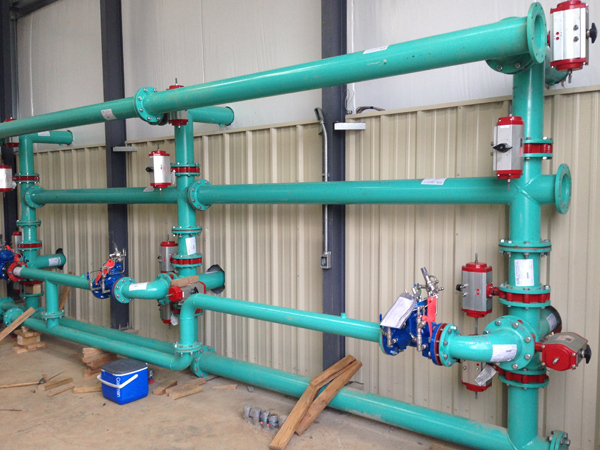 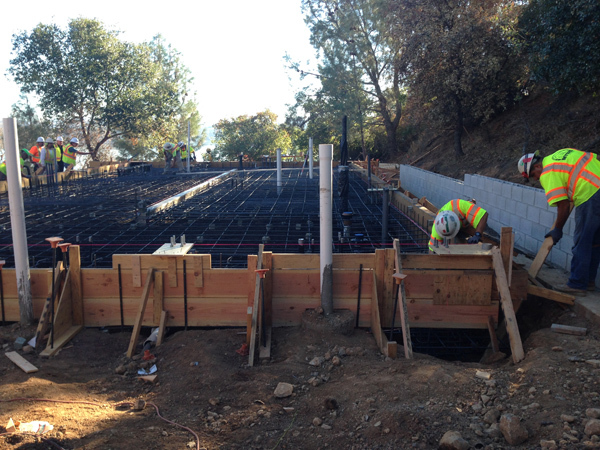 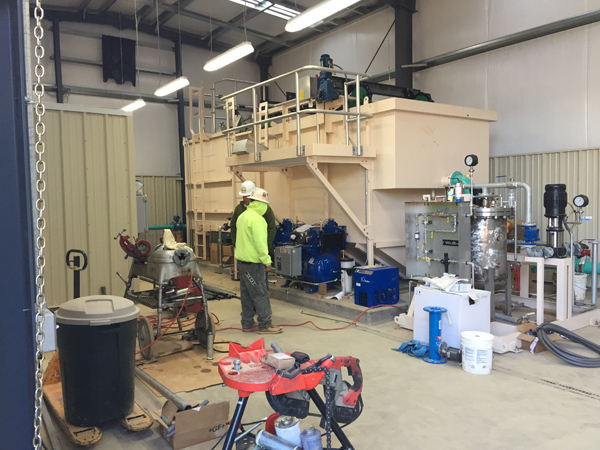 The work included construction of a new facilities building housing a chemical feed system, dissolved air flotation clarification system, pressure filtration, granular activated carbon contact, and chlorine contact treatment processes. 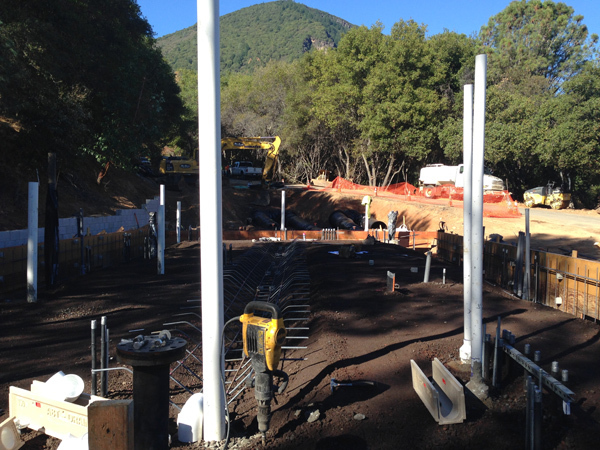 The project also includes new electrical and controls systems, intricate underground and mechanical pipe installations, and heavy civil improvements including a CMU retaining wall.